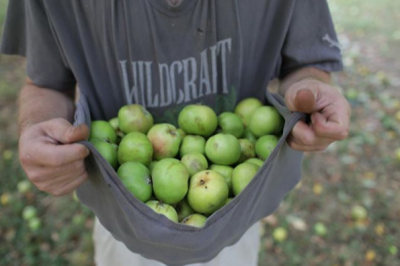 We were introduced to WildCraft Cider Works just a handful of months ago and have been singing their praises ever since. This Eugene, Oregon-based operation proudly makes unpasteurized and bottle-conditioned cider with no additives or artificial sweetener. The fruit and botanicals in their cider is grown in Oregon, and the difference in the product is clear. Whether you’re new to WildCraft ciders or just want to sample a delicious lineup of their ciders, this tasting will be a fun and educational Spring event. The tasting will begin at 5:15 PM sharp on Tuesday, May 15, and will also feature food from Hearth Artisan Pizza.